20% larger than the original award-winning Cryo, the Kershaw Cryo II folder is the result of a collaboration with famed knife designer Rick Hinderer and the design and production engineers at Kershaw. Despite its size, the Cryo II is remarkably slim and rides comfortably due to the deep carry clip. Stainless steel coated with matte grey titanium carbo-nitride makes for a no-nonsense look. For secure blade lock up, the Cryo II offers a tough frame lock with lockbar stabilization. 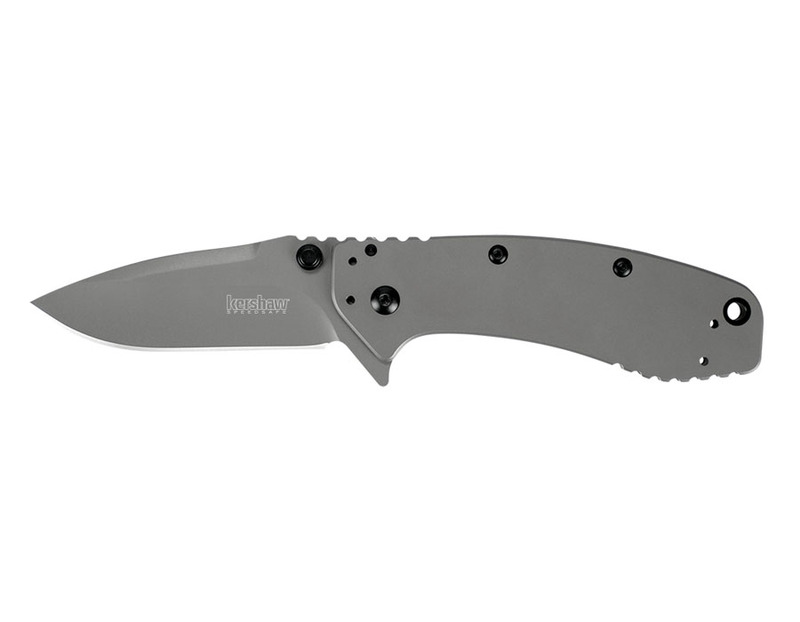 The Cryo II also features Kershaw’s SpeedSafe assisted opening for fast and easy one-handed opening. Access it with either the built-in flipper or the thumbstud. Les Baer AR15 Super Varmint Model Rifle, .223, 20 in.